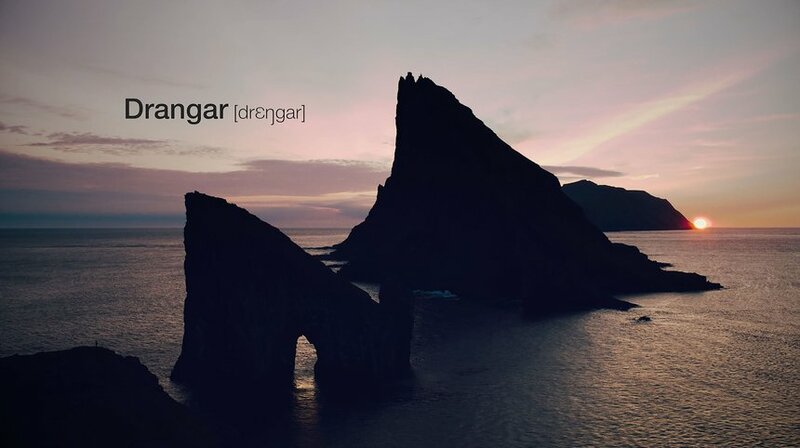 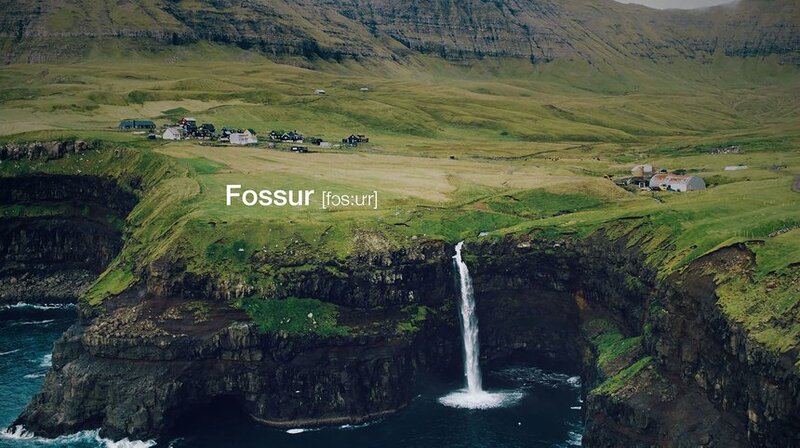 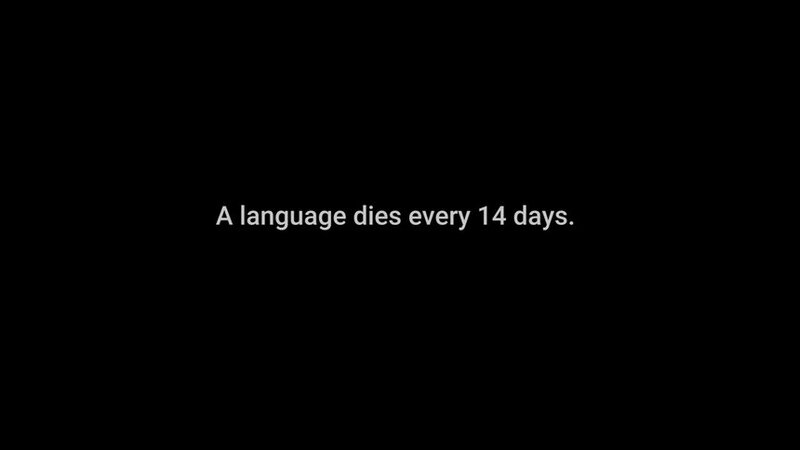 The mission was to protect the Faroese language spoken by less than 70,000. 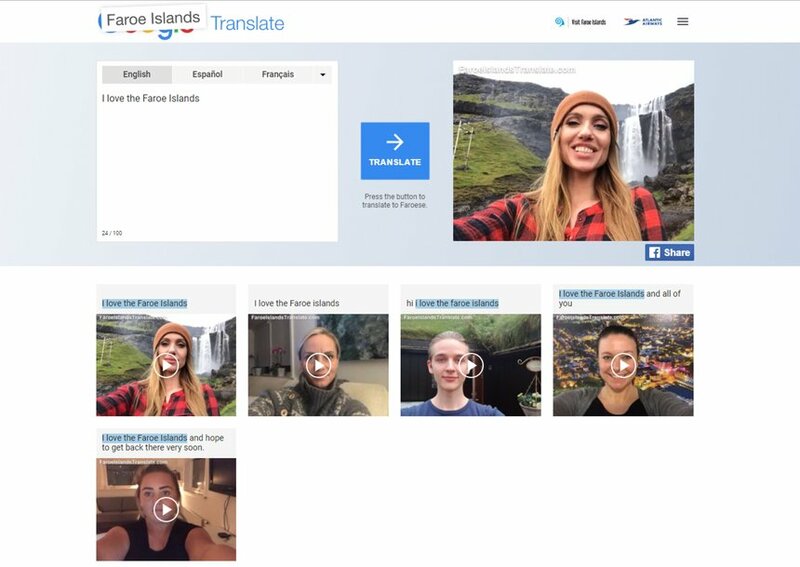 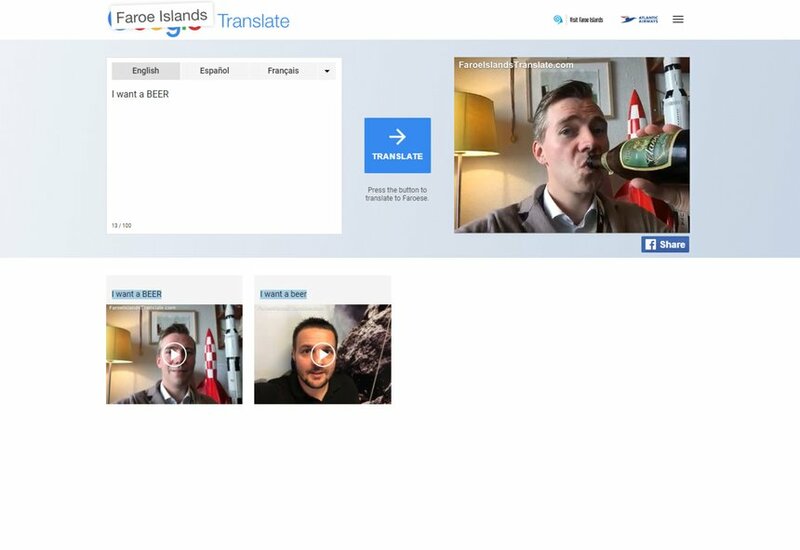 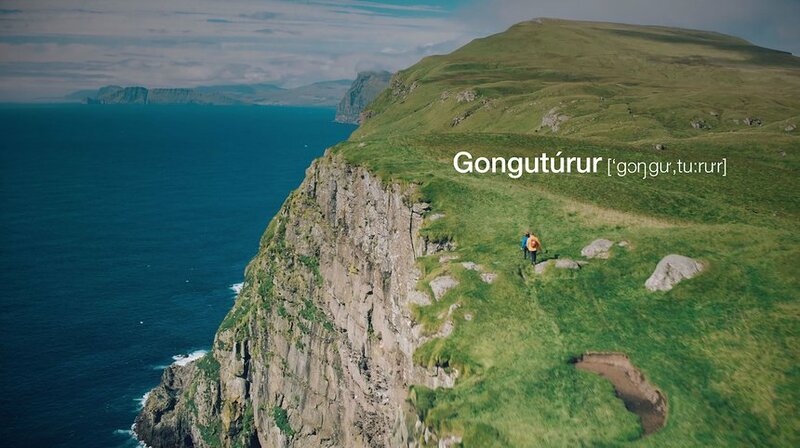 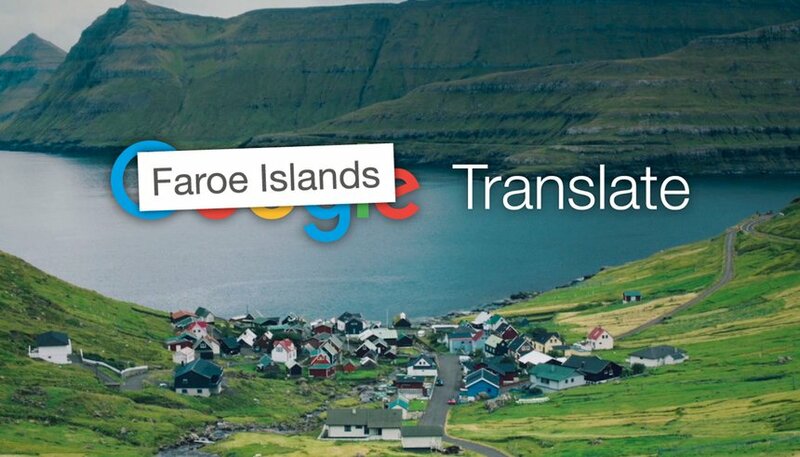 The Faroese prime minister sent an open letter asking Google to add the language to Google Translate. 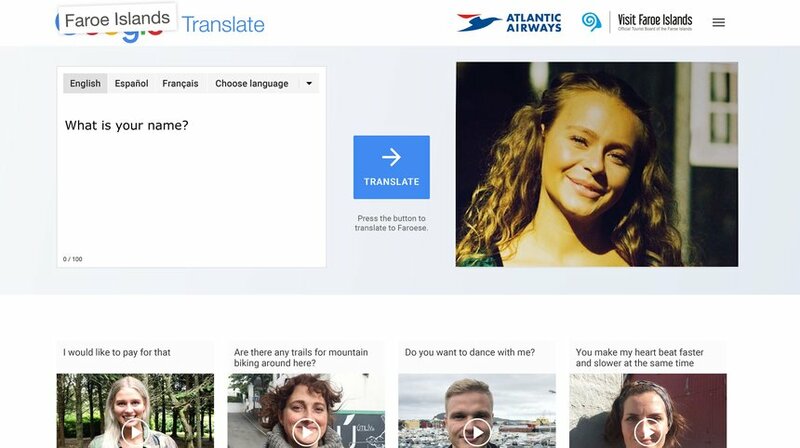 After being ignored, an exact copy of the online service was created. 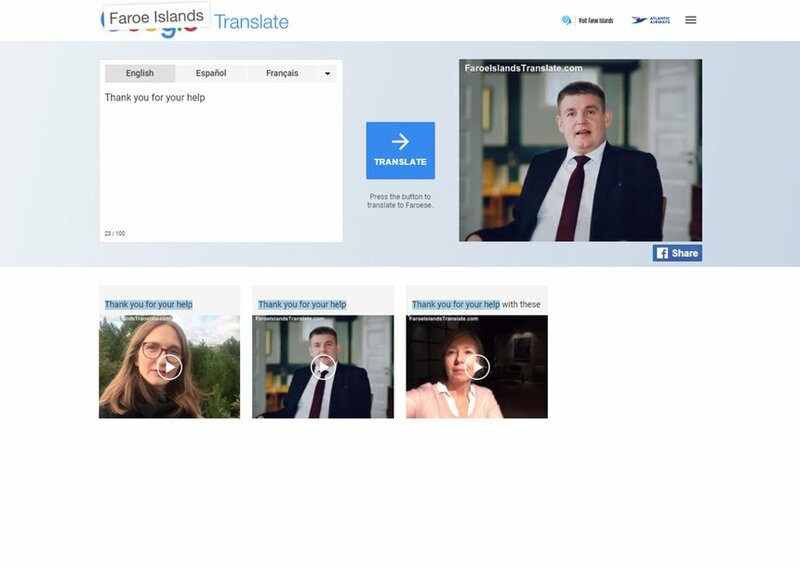 But instead of text translations, volunteers from the country translated in real-time using their phone camera.